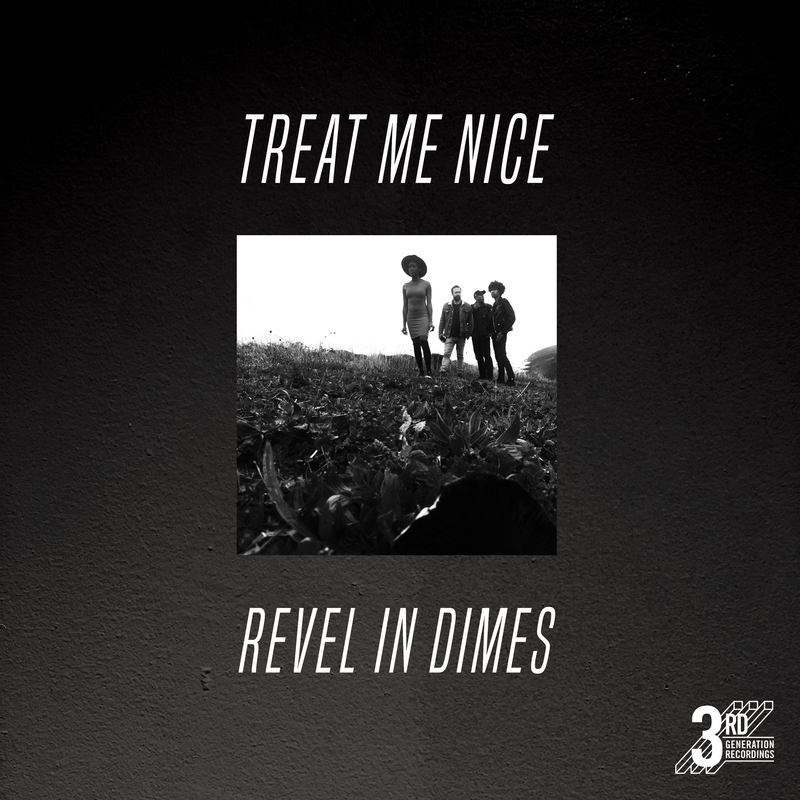 Treat Me Nice recorded by Derek Nievergelt, Jeremy Page, Jim Bertini and mixed by Jim Bertini in Brooklyn, NY. Kissing recorded and mixed by Loren Humphrey in Brooklyn, NY. Mastered by Kevin Blackler in Brooklyn, NY. Master lacquer cut by Jay Golden in Ventura, CA. Pressed at Stereodisk in Kenilworth, NJ.